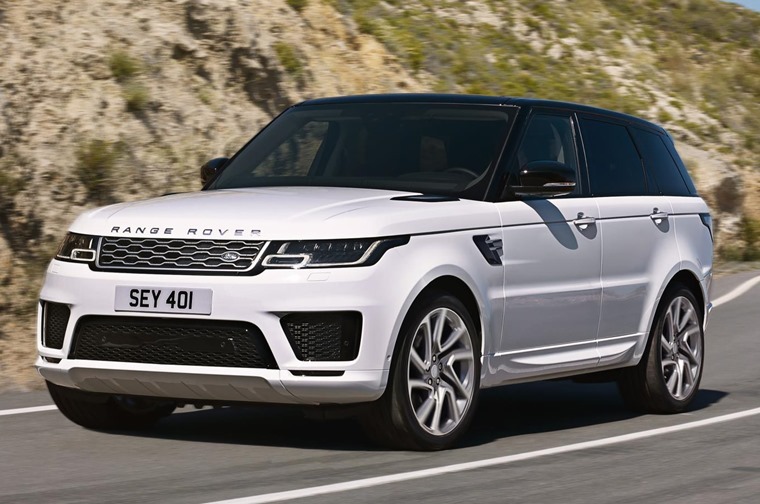 The Range Rover Sport PHEV has been a long time in the making, but with a claimed 91.1mpg and the combined 404bhp and 640Nm of torque it has been worth the wait. 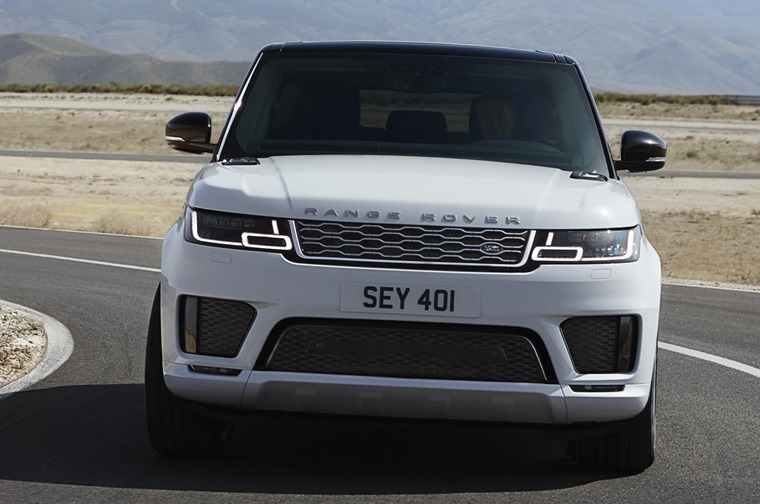 Land Rover has been dabbling with electrified powertrains for its car for quite some time, but it’s only now these cars are open for the public to drive, own and lease. 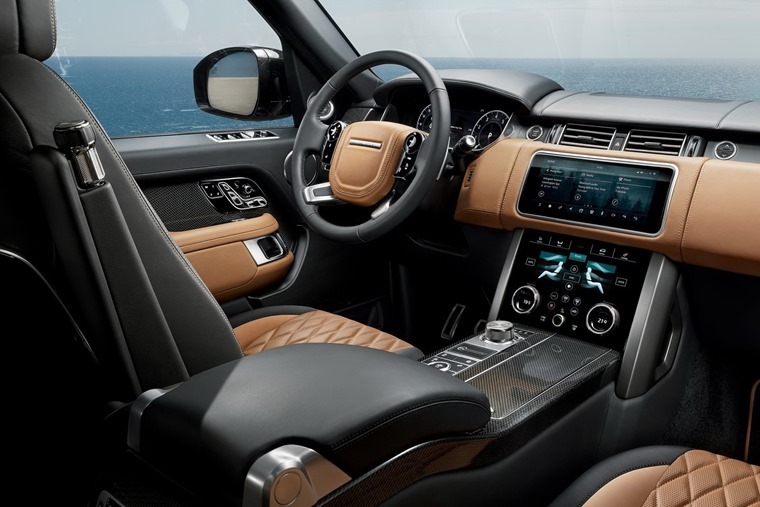 It started with the Sport Range_e which gave us a glimpse of what was possible, and was followed up with a battery-powered Land Rover Defender which showed tantalising insights into the company’s thinking and abilities. 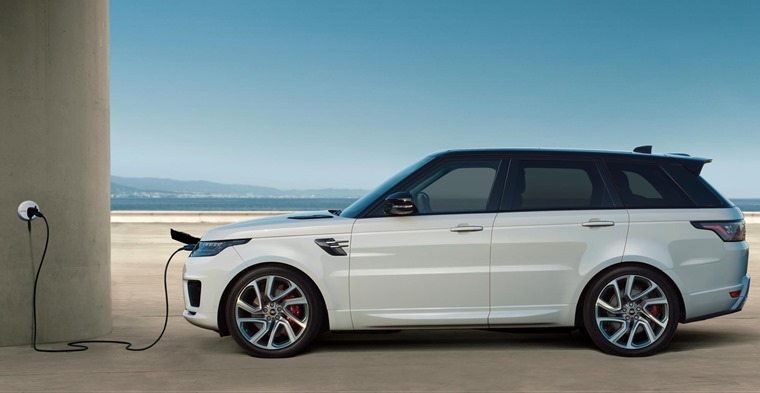 Yet we’ve had to wait for this, the Range Rover Sport Si4 PHEV, for the full production reality. Worth the wait? Well, that depends on where you intend to use your Sport. Even Land Rover acknowledges this Sport, and its full-sized Range companion, has a drivetrain that makes it ideally adapted to city use but may hold it back when compared to a diesel for those driving longer distances every day. The reason for that is the PHEV has a claimed 91.1mpg combined economy when you make full use of its battery power. Either in combination with the 297bhp 2.0-litre turbo four-cylinder petrol engine or on its own, that’s an impressive consumption figure for a large SUV with permanent all-wheel drive and the prodigious off-road ability that’s on offer. Even more eyebrow-raising is the on-road performance courtesy of the combined 404bhp and 640Nm of torque. Plank your foot flat to the floor and 0-60mph is dealt with in 6.3 seconds and it feels even swifter through the gears when overtaking. In short, you’ll never be left wanting for grunt in this. However, Land Rover reckons most owners will mooch around town in EV mode having either saved the electricity during their journey into the city or after charging the car using the front-mounted plug-in socket. This lies behind the Land Rover badge on the grille and makes charging easy. With a full battery, the company claims a zero emissions range of up to 30 miles. In the real world, that probably equates to around 25 miles, which is more than enough for most commutes. If you can charge up while you’re at work, you might not need to trouble the petrol engine at all during the working week. There’s also a SAVE button that lets you harvest as much as possible from regenerative braking and hang on to it till you reach town and can make the best use of the EV mode. At the weekend, Land Rover drivers may want to strike out further afield, so the petrol motor gives them that flexibility that a pure EV might not. Even so, you can drive at up to 85mph on electricity alone, which makes this Sport a very quiet place to sit. During our time with an HSE Dynamic model sitting on 21in alloy wheels, it was a hushed experience. This is a big part of buying this type of car as the luxury of silencing the outside world buys an inner calm not found in less insulated cars. Mind you, the £73,800 starting price of the Sport PHEV damn well should get you a lot of comfort and quiet. The price will be a sticking point for some when you can have a diesel-powered Range Rover Sport for hundreds of pounds less per month, which is a lot of fuel in the tank before you’d feel any fiscal benefit from choosing the EV version over the diesel. As we say above, even Land Rover accepts this will be an argument it won’t win with all of its customers. So, we have to take the Sport PHEV on its own merits, and they are there. We were concerned the 2.0-litre petrol engine wouldn’t be up to the job and introduce an unwelcome amount of noisy discord to the cabin when pressed hard. Yet it didn’t do any of that. Instead, it was quiet and only made a distant hum under full load. The eight-speed auto transmission is the same as in other Sports and just as slickly smooth. There’s also little to separate the PHEV from its siblings when it comes to corners. There’s some lean, as you get in all but the SVR, and the steering is light and perhaps a touch overly assisted. It makes for finger-light driving around town, while placing the Sport in bends is as easy as any of its rivals. The reality is, if you want a sports car don’t buy a large SUV. 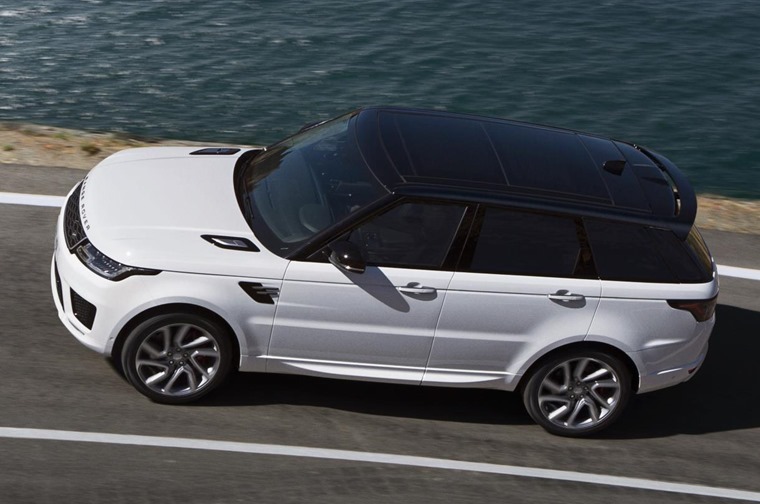 As a compromise, the Range Rover is as good as it gets. As for the ride, it’s just as cushioned as others in the Sport range and does a great job of isolating its occupants from the hurly-burly happening under the wheels. 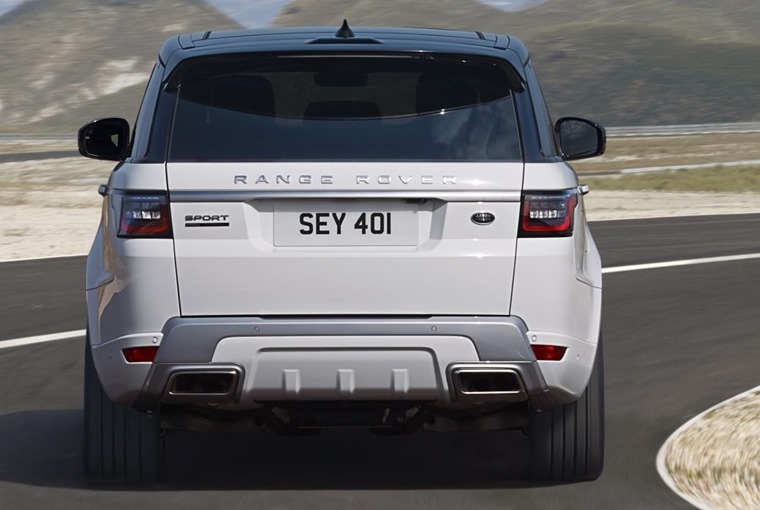 Add in a superb level of wind and road noise suppression and this is a luxury SUV that throws into question the need to spend more on the full-scale Range Rover. That’s not a throwaway line. In these times of financial prudence, some will choose the Sport over the larger Range Rover and we’d understand why. In PHEV form, it makes a great deal of sense for those who spend the bulk of their driving time in town and have to consider congestion charging and low emissions zones. With a CO2 output of 64g/km, this Sport reconciles the current trend for SUVs with an environmental footprint much smaller than its diesel counterparts. If you drive more miles out of town, the PHEV still works as a quick, big 4x4 with all of the luxury and refinement that goes with that. However, you’ll see much less of the benefit of the EV mode. That’s a decision you’ll have to make based on your driving routine, but the Range Rover Sport PHEV is more than good enough to take on rivals from Porsche and Volvo.